String Theory, in partnership with Lee University and the Hunter Museum of American Art, will host its 10th Anniversary Gala on Saturday, Jan. 26, at 7:30 p.m. at the Chattanooga Golf and Country Club, featuring performances by Emerson String Quartet, violinist Soovin Kim and pianist Gloria Chien. String Theory was founded in 2009 by Ms. Chien with the mission of "exposing new audiences to chamber music, invigorating the local classical music scene, and cultivating a future generation of music lovers." “This gala will not only be a great opportunity for us to celebrate the music, but also to celebrate our partners, sponsors, patrons, community and everyone who has been a part of String Theory in the past ten years,” said Ms. Founded in 1976, the Emerson String Quartet took its name from American poet and philosopher Ralph Waldo Emerson. 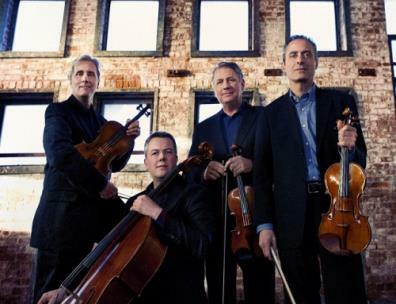 The quartet is comprised of violinists Eugene Drucker and Philip Seltzer, violist Lawrence Dutton and cellist Paul Watkins. In its 40 years, the Emerson String Quartet has received awards and honors, including nine Grammys, three Gramophone awards, the Avery Fisher Prize and more than 30 acclaimed recordings. The quartet regularly performs throughout North America and Europe. It also serves as the quartet-in-residence at Stony Brook University, where each of the members holds the position of professor. 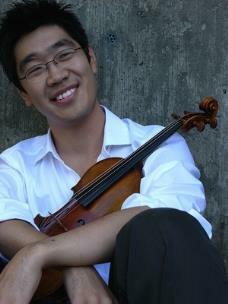 Renowned violinist Soovin Kim is a concert soloist and member of the Johannes String Quartet. He has released nine CDs and received prizes such as the Henryk Szeryng Career Award, the Avery Fisher Career Grant and the Borletti-Buitoni Trust Award. In 2009, Mr. Kim founded the Lake Champlain Chamber Music Festival in Burlington, Vt.
Mr. Kim has joined the violin faculty at the New England Conservatory of Music. Ms. Chien first made a name for herself in Boston as a graduate student at the New England Conservatory, where she became the resident pianist with the Chameleon Arts Ensemble of Boston in 2000. She is a prize winner of the Harvard Musical Association Award and the San Antonio International Piano Competition, where she also received the prize for the Best Performance of the Commissioned Work, as well as the World Piano Competition. For 11 years, Ms. Chien has served at Music@Menlo, where she was appointed director of the Chamber Music Institute in 2010. The following year, she was chosen to join the Chamber Music Society Two of Lincoln Center. In 2017, she joined her husband, Soovin Kim, as co-artistic director of the Lake Champlain Music Festival. Ms. Chien and Mr. Kim have most recently been named new artistic directors for Chamber Music Northwest. 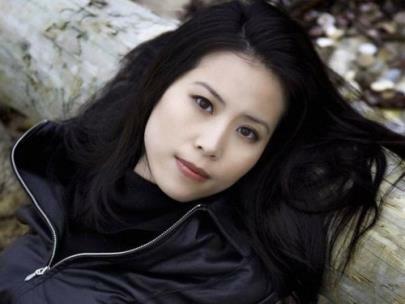 Ms. Chien is an artist-in-residence at Lee University, as well as a Steinway artist. For more information on the 10th Anniversary Gala or to purchase tickets, visit www.stringtheorymusic.org or call 423-414-2525.